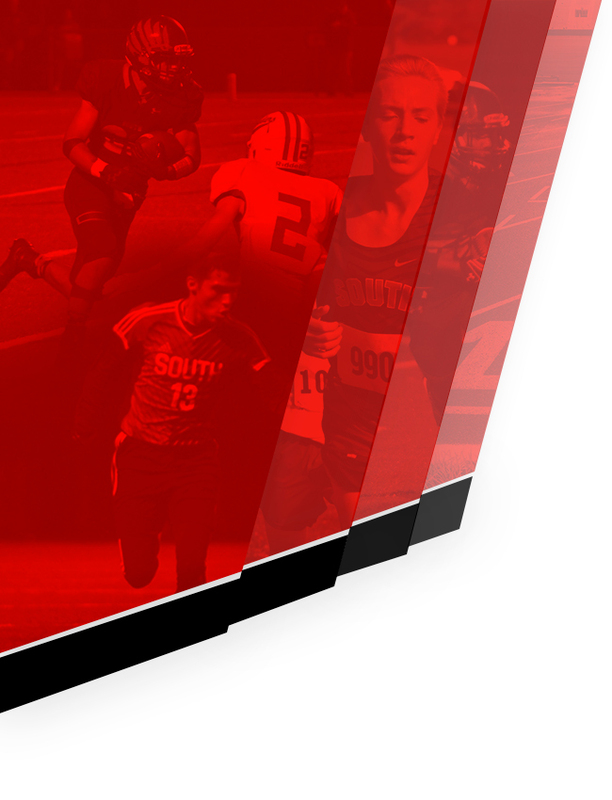 For more information about the sports offerings at our school please contact the Athletic Office or visit the specific sport page, indexed under each season on goblackshirts.com. To register for a sport, complete the online registration form or call the office for assistance. 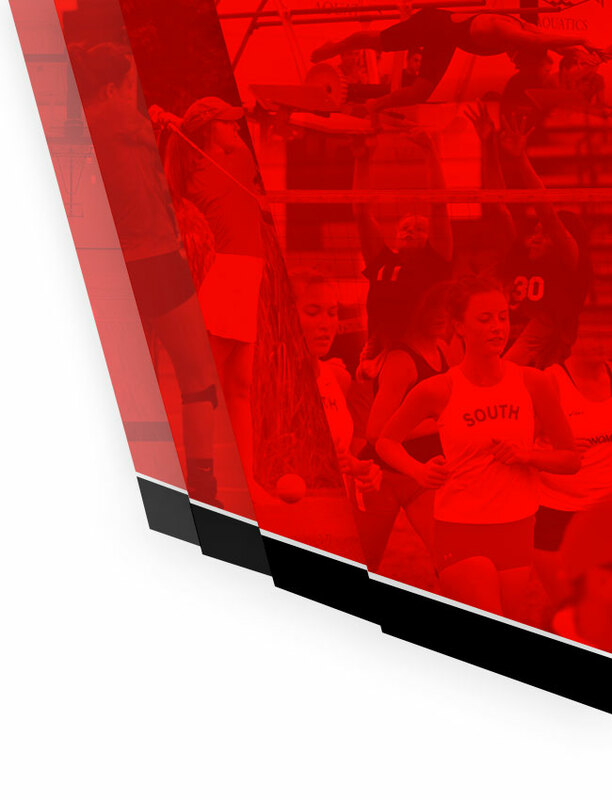 Coach Contact information can be found on the individual sport pages.